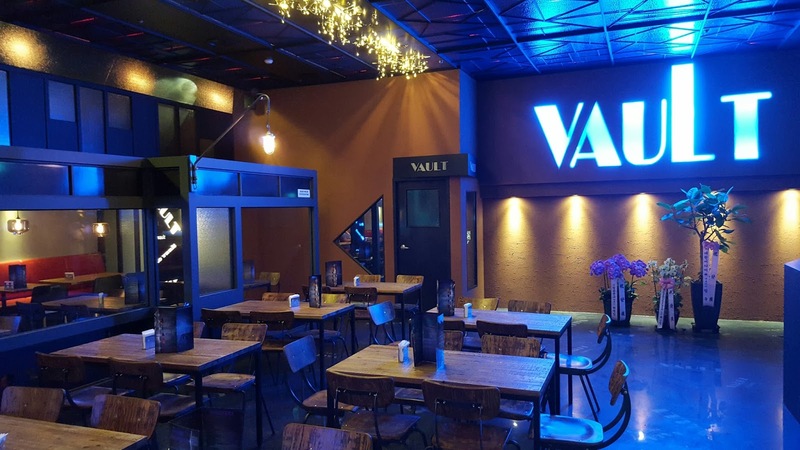 The Vault, situated in Hongdae, is one of Seoul’s newest, most unique entertainment facilities. 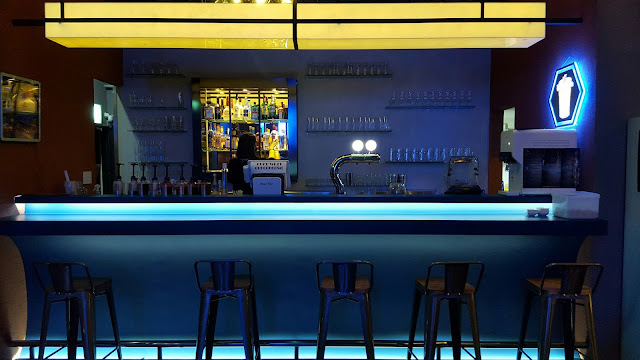 Combining a spacious dining area, an eclectic cocktail menu and a number of “escape rooms”, the complex provides an experience unlike any other in Korea. The brainchild of Hwu-Morgan Evans, Vault was inspired by a number of game rooms that have been growing in popularity throughout the world. In fact, Hwu scouered the globe extensively for the very best courses and incorporated his favorite elements into those at The Valut. 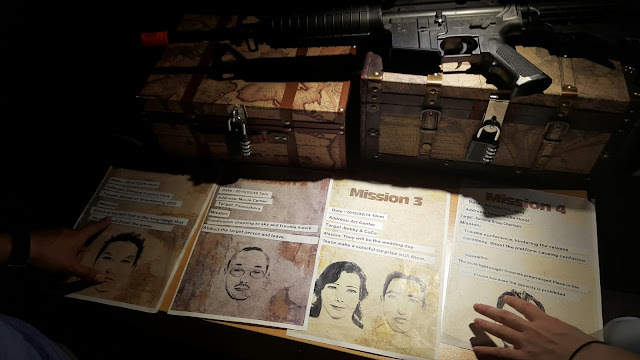 Immensely intrigued, a group of friends and I headed out to Hongdae to test our wits and see if we had what it took to escape the rooms. After fueling up on colorful (and strong) cocktails, we made our way to the Mission Incredible Room, which was rated as a medium on the difficulty scale. Without giving us any guidelines or rules, Hwu shut us in and set the timer to 45 minutes. Now, I can’t give too much away about the rooms, but the tasks were challenging and involved figuring out codes to disable alarms and unlock clues which led to other rooms. The objective of the game was to retrieve a diamond and escape, which we came fairly close to doing, but were unable to do in the end, as we ran out of time. 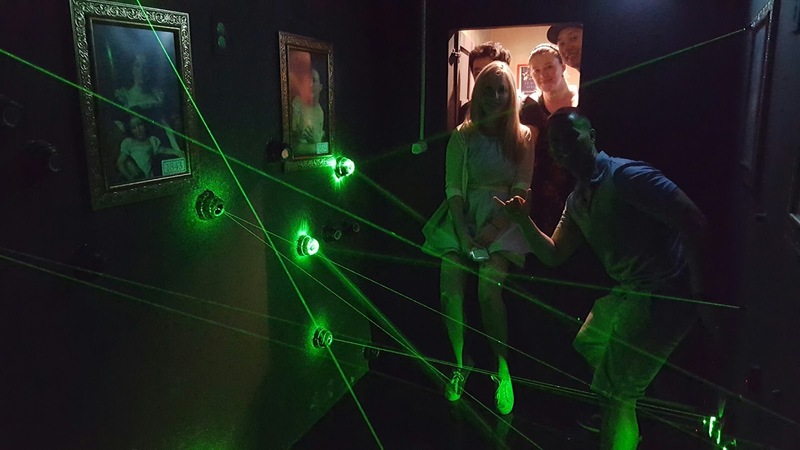 By this point, we were incredibly high on adrenaline, if not a bit frustrated, and decided to try the Stalker’s Treachery Spy Room, which, we learned had only been completed successfully by two groups. Here, we attempted to discover the location of a master criminal’s next crime before his henchmen returned. 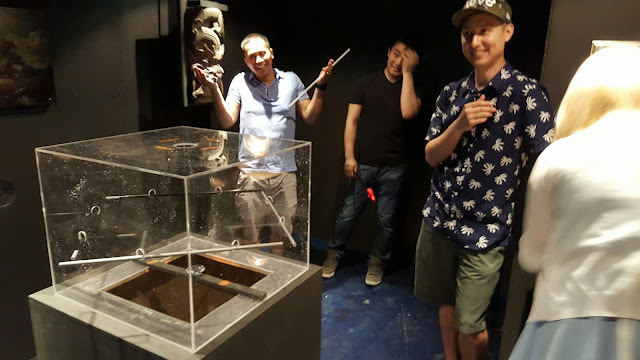 It was not only more mentally challenging, but was physically challenging, and even with Hwu giving us a clue, we only managed to complete about 20% of the room. We were a bit disappointed in ourselves, but, we left the room all smiles. We may not have looked as cool as Tom Cruise navigating those lasers, but the games were seriously fun and a unique way to spend an afternoon. We already have plans to return, and hope that next time, we will be a bit more prepared, have a better strategy (which was pretty much impossible to make going in blind) and will be more observant to the obscure clues strewn throughout the place. And what’s great is that the rooms will be changed up every few months, so each visit can feel like a new one. 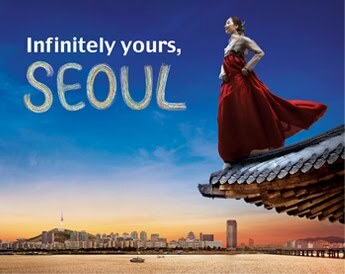 Guests can opt to only play the games, which costs ₩10,000, but can also purchase a combo that includes food and/or drinks (which start around ₩7,000 à la carte) to get a discounted price. 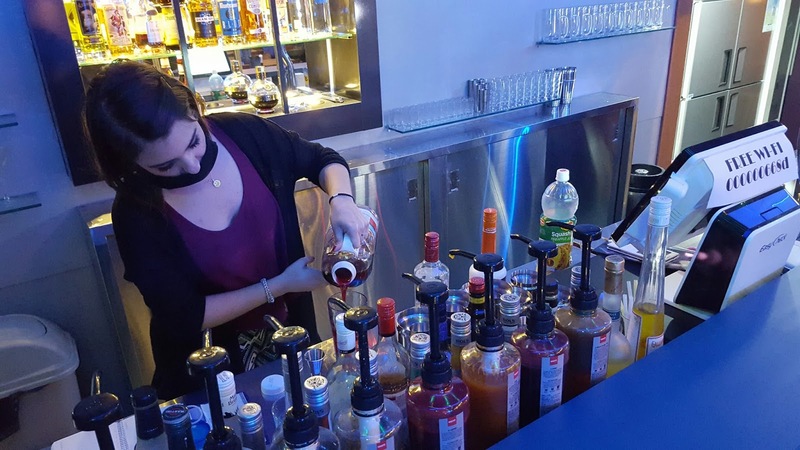 For groups (2-8 people) looking to challenge themselves mentally, and enjoy a few cocktails in a modern lounge, The Vault is the place to be.